Our goal is to provide localized energy solutions with robust and efficient micro and small-scale anaerobic digestion biogas systems operating at 3 to 30 kW electrical. These systems can be used to provide biogas for cooking, heating, and electricity. Our kit comes in rapidly deployable units ready to plug and play, just add waste and produce biogas. 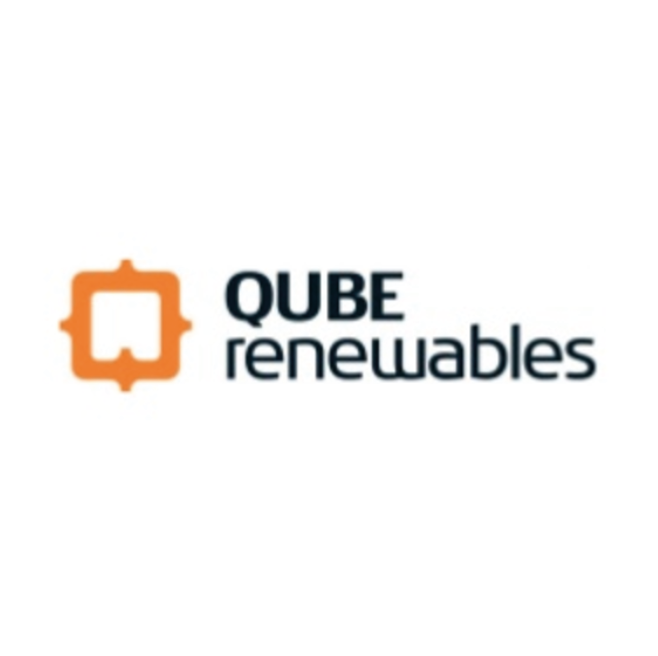 QUBE’s design philosophy is to make everything quick to install, modular and expandable, so you can grow your business or social, energy and sanitation opportunity.